MP SPEAKS | Whenever the issue of a politician with dubious academic credentials makes the news, the question that one should ask is whether an academic qualification is even necessary for a person to be an effective politician. My answer to this question is a definite no! Let me state it clearly so that there is no ambiguity whatsoever – one does not need an academic degree to be an effective politician. The qualities of an effective politician have very little to do with his or her academic credentials. Willingness to work hard, to go down to the ground and to be able to build a good team are far more important than where you went to university. If you are part of the government, either at the federal or state level, it is more important for you to know your scope of work and your policy responsibilities. Having done a degree may be helpful in training you to think more broadly and critically and hence, better equip you to govern. But it is not guaranteed. This then begs the question of why some politicians still go through the process of trying to obtain “fake” degrees. 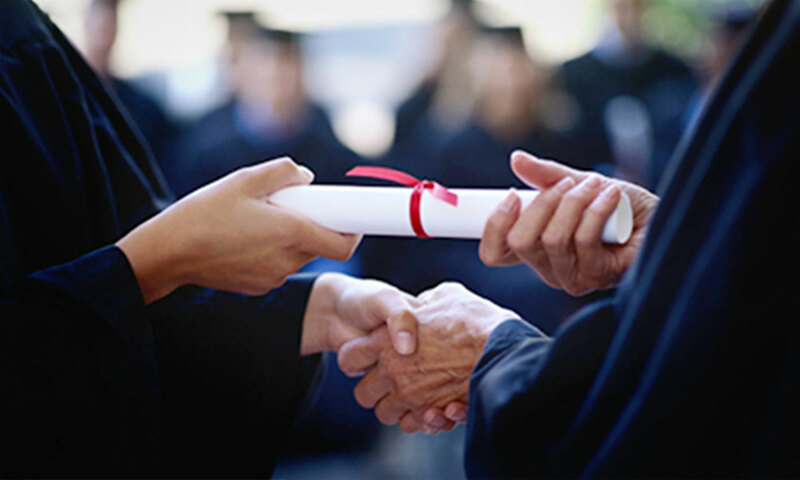 In Malaysia, more often than not, these “fake” degrees come in the form of qualifications from degree mills – institutions which are not accredited and which are well known for offering their qualifications at a fee with minimal academic effort. I have blogged about this before and have raised this issue in Parliament many times in the past. My stand on this issue is clear and has not changed. It is not acceptable for politicians to buy degrees from degree mills and then try to pass these off as being genuine academic degrees. Recently, a deputy minister from Pakatan Harapan was accused of having a degree from a degree mill. I consider this a serious accusation. Since having a degree from a degree mill is not an illegal act, there is no point to ask the police to investigate this case. If the deputy minister in question feels that he has done no wrong, he should ask for a proper investigation to be conducted by his own party. The party can call in education experts to verify whether or not the degree is from a degree mill. And if this is indeed the case, his party can take disciplinary action as the leadership sees fit. The reason for the public outcry over such cases is not because a politician does not have a degree. It is that the public was misled with regard to his or her academic qualifications. Bill Gates was a college dropout but no one would say that he is unqualified to run Microsoft. Mark Zuckerberg dropped out of Harvard and ended up founding and running Facebook. Steve Jobs left college because of the financial strain it was putting on his parents. No one saw them as less effective CEOs because they didn’t have a college degree. But they also didn’t pass themselves off as degree holders. Regardless of the choice that the deputy minister in question makes, he should ask if the prime minister still has confidence in him to serve in his government. Under Malaysia Baru, such issues should not be swept under the carpet and ignored, as it was done under the BN government. We have to hold ourselves up to higher standards of public accountability and transparency. If not, we would be seen as being no different as the previous BN administration.